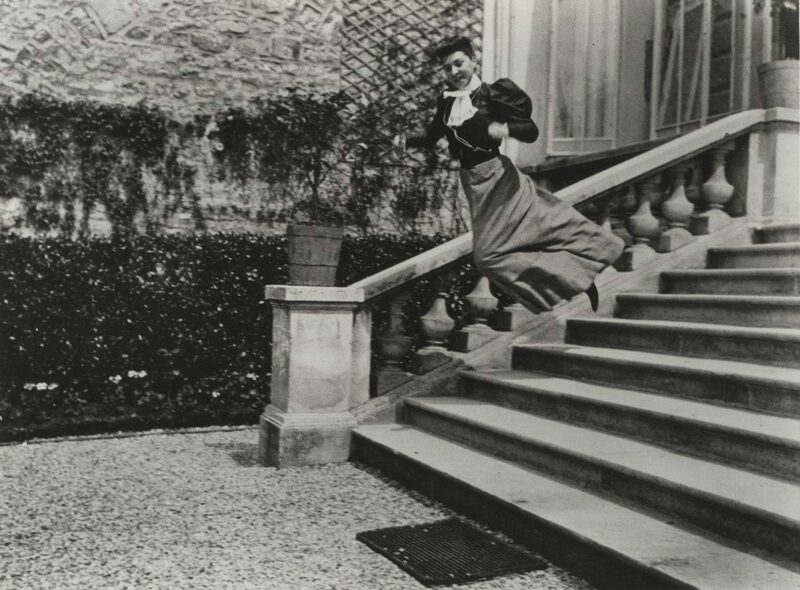 “Ever since I was small, I have had a sort of illness: all the things that amaze me eventually fade from memory,” stated Jacques-Henri Lartigue (Courbevoie, 1894–Nice, 1986) in his diary in 1965. Passionate about life yet troubled by the temporality of things and the fragility of memory, Lartigue spent 80 years recording thousands of fleeting moments and revealing their inner beauty. The exhibition presents more than 100 photographs that helped build Lartigue’s reputation. Lartigue learned about photography from his father as early as 1900. Prompted by Jacques’ enthusiasm, he gave him his first camera in 1902, when he was just 8 years old. From that day on, he never stopped taking photos: automobile outings, family holidays and the inventions of his older brother, Maurice (nicknamed Zissou). Still, photography felt inadequate to Jacques, who was obsessed with slowing down the passage of time. How to capture and say everything in an image taken in a few seconds? He began to keep a diary, which he would continue doing throughout his entire life; and also organized his photos and wrote captions for them (from 1902 to 1986), filling 135 large albums: a 14,423 page photographic diary of the 20th century. Lartique is an amateur photographer who fits no existing category in the history of photography. Paradoxically, he was discovered at age 69, when his work was shown for the first time in an exhibition of his work in New York’s Museum of Modern Art, and shortly thereafter in Life magazine.